The menus at Beach reflect the setting – relaxed yet stylish with an emphasis on simplicity and taste. 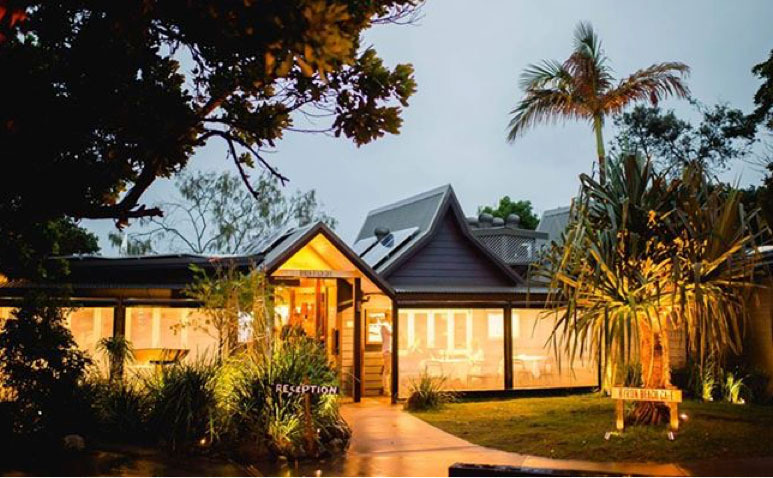 Dishes are designed using only the freshest seasonal ingredients and showcasing the region’s finest produce including bangalow pork, byron bay seafood, plateau prestige free range eggs, byron bay coffee and tea, brookfarm muesli and byron bay cookies. The best vantage point is dining right on sunset to soak up the raw beauty that Byron holds.